...then you’re in the right place. 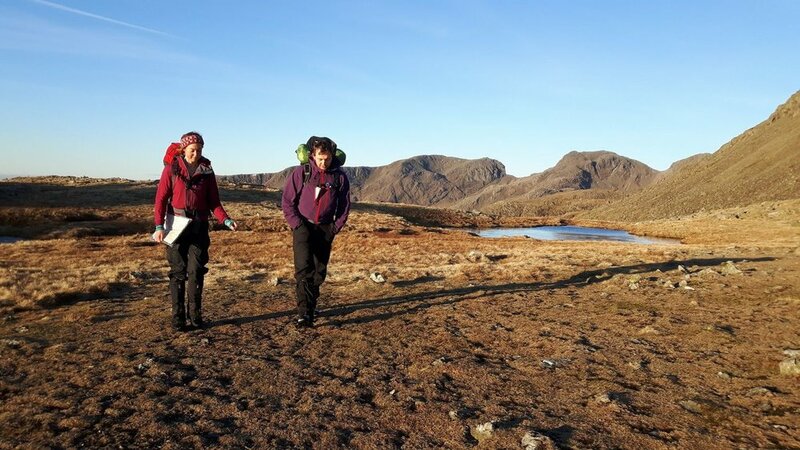 We specialise in providing bespoke guiding and coaching for individuals and small groups, because that’s where we can guarantee amazing results for our clients. Our small ratios ensure that everything is tailored to your needs, and our aim is to exceed expectations every time we’re out in the mountains. The lovely English Lake District is the perfect place for adventures, with hundreds of beautiful locations to choose from. We also work in other areas of the UK, eg the Peak District, north Wales, Yorkshire, the Scottish Highlands. If you have an idea and don’t see it listed, don’t be limited - please talk to us! 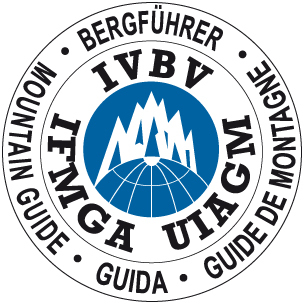 We are licensed by the Adventure Activity Licensing Service to provide climbing and mountaineering activities to under-18s not accompanied by their parents (licence number R0358). Licence details can be confirmed by calling the Licensing Service on 029 2075 5715. 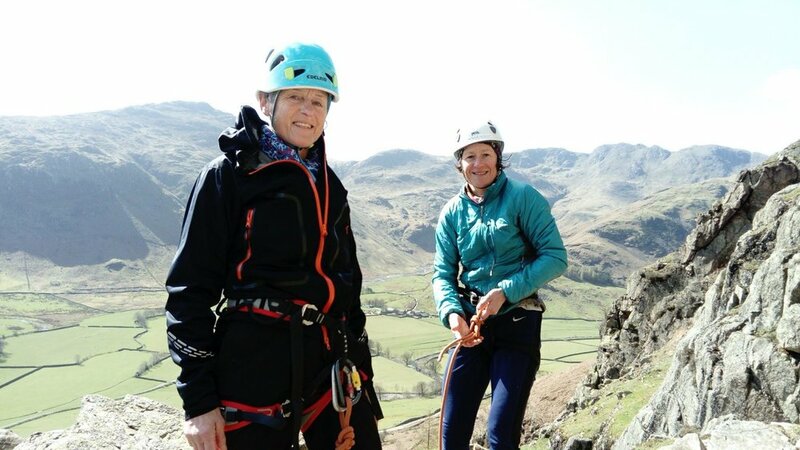 Please check out the Essential Info for the Lake District page for info on equipment, locations, accommodation, transport, and costs.All the following courses are run on a flexible basis. You choose the date, and we tailor the programme for you. Available dates are shown on the calendar in the Climbing & Mountaineering in the Lake District section. If you’d like an overview of our rock climbing courses, you can download a comparison chart here.